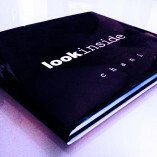 lookinside is an inspiring and artfully unique display of poetry and philosophy. beginning with excerpts from chani's work followed by full length poems – this book is beautifully designed. lookinside aims at the heart of self-awareness with the blade of spirituality. you will revisit its pages continuously and are bound to discover something new each time you lookinside. Chani is magnificent! She clearly has a profound gift and an ability to channel wisdom that is beyond this world. Her work, these words and the power that lies within “Look Inside” are truly an experience. They touch your heart, tug at your soul and challenge you to think in ways you never have. I highly recommend this book! 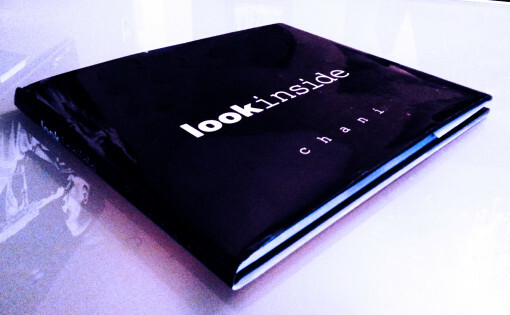 If you can be courageous enough to “look inside” Chani’s words can guide you to something truly magnificent. I am learning that dance – right now. Diprima’s ability to capture so much with swift brevity is just one of the indications of her vast and complex writing skills. She is able to strike at the heart of common thread that binds us in this journey to understand ourselves as individuals while taking into account the power of our collective experience. Her words are your word, and her perspectives shines from your eyes leaving you with the notion that this planet is not so lonely. With every page you turn you find that we are all co-witnesses to oneanother’s triumphs, tragedies, revelations and evolutions and Diprima captures this bond perfectly. Insightful. As someone who deals in trauma and other issues, this speaks to my clients in ways that relate to their individual experiences. This book is a relevant tool of change. Amazing.